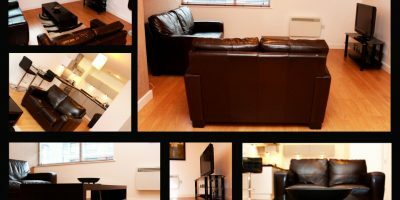 Rotana serviced apartments provide a great alternative to hotels, cutting costs whilst adding flexibility to your long or short term stay in Manchester. Designed to meet the needs of both business travelers and families looking for an alternative to cheap hotels in Manchester and Salford Quays, you can add comfort and save money at the same time. Although our serviced apartments offer something special for long term stays, you can also save money even if you intend to stay for just a few days. The accommodation that a serviced apartment can provide is designed to take a lot of the stress associated with extended business trips or holidays out of the equation. If you had to rent a property for the duration of your stay, you would likely encounter a whole host of bills such electricity and water rates as well as council tax. With serviced apartments Manchester you won’t have to pay any of these bills. Serviced apartments come fully equipped with all the day to day essentials required for living such as toiletries, television, cutlery and other kitchen equipment. This can save money and hassle, especially if you needed to buy or transport all of these items to your rented accommodation. 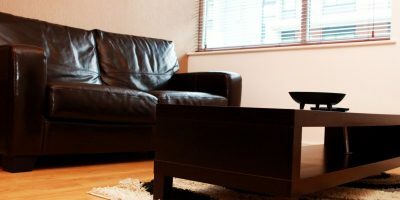 Rotana has a good range of apartments across Salford Quays and Manchester and believe they provide great value, especially as an alternative to hotels in Manchester city centre and throughout the area. Your Own Pace in Your Own Space! What are the main ingredients for successful business accommodation? Very often, work is tough and very highly pressurised, so having some good space that you can relax in can make all the difference. Providing this space and privacy is something that a serviced apartment does very well and something that the majority of hotels in Manchester simply can’t replicate. There is always an element of hustle and bustle at a hotel and a feeling that you will always need to speak to hotel staff, especially at meal times, when perhaps all you really want is some peace and quiet to gather your thoughts. A serviced apartment is an altogether more flexible experience – A sense of freedom, quiet and space can produce those essential moments of relaxation and also a place to work at your own pace in your own space without feeling cramped, which encourages creativity and freshness. You will have enough space for a business meeting or for a loved one to visit if you are on a long stay. Choose what you want to eat, when you want to eat – If you want to dine out, you will find no shortage of places throughout Salford Quays and Manchester but most of all a serviced apartment means that you don’t have to eat out! Want to chill out with a bag of crisps and some chocolate? You can! You will have to consider much more than your initial nightly rate deal. If you choose to either use the hotel’s catering facilities or eat out, you will need to dig a lot deeper into your wallet. Perhaps one of the biggest savings you can make in a serviced apartment as opposed to hotels in Salford and Manchester is in the kitchen. Self catering can save you a massive amount! If you consider that on average you could probably pay at the very least, £20 per day (and very often far more) for 3 meals in a relatively cheap hotel, that’s £140 per week and a huge £630 per month on food alone! Preparing your own meals will clearly save a lot of money! Here at Rotana, we provide a streamlined experience and service so that you can concentrate on your business trip or your family break. It’s not just a case of choosing an apartment and fending for yourself, we are able to offer you much, much more to make your long term stay as comfortable as possible. We cater for companies both large and small. It’s all about tailoring a solution to your specific requirements. Perhaps it’s just you, or maybe it’s you and a whole team from your company, leave all the logistics to us! 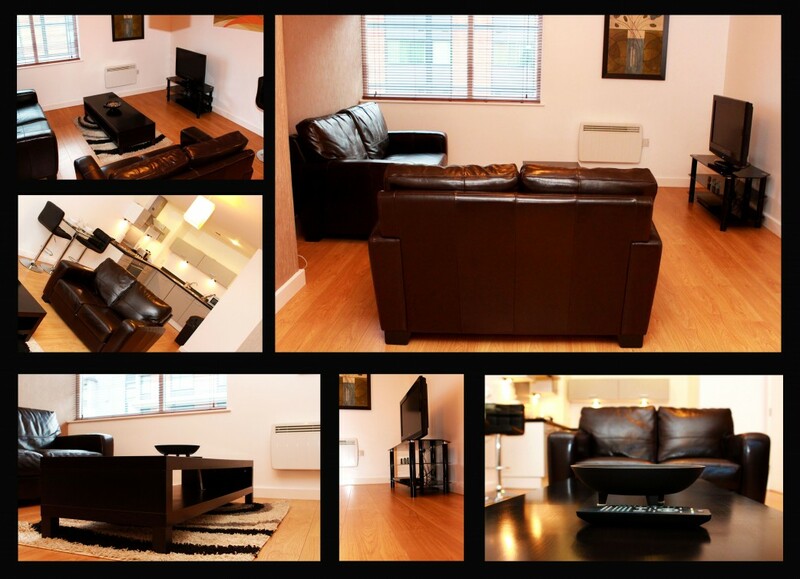 Hiring a single serviced apartment for a long term stay doesn’t mean that only one occupant can use the apartment. It might be that your members of staff have to alternate throughout any given period. These long term options provide you with unparalleled rates, especially compared to even the cheap hotels in Salford Quays. Is yours a company committed to reducing carbon footprints? Our weekly cleaning services and towel/linen changes can help with CSR targets. Ultimately, we will create a solution for your business needs. Simply contact us at Rotana Apartments with your requirements. 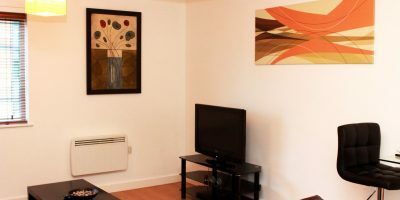 We have already detailed many of the benefits of a serviced apartment, but here are just a few more ways in which our apartments provide better value and higher convenience than private rentals. No call out charges – All repairs fully taken care of and replacements provided for any faulty equipment. All issues arising can be resolved with the minimum of fuss on site. The cleaning services and bed changes are all inclusive of your initial fee. We have on site reception operating 24 hours for added security and for reassurance that someone is always on hand to deal with queries.